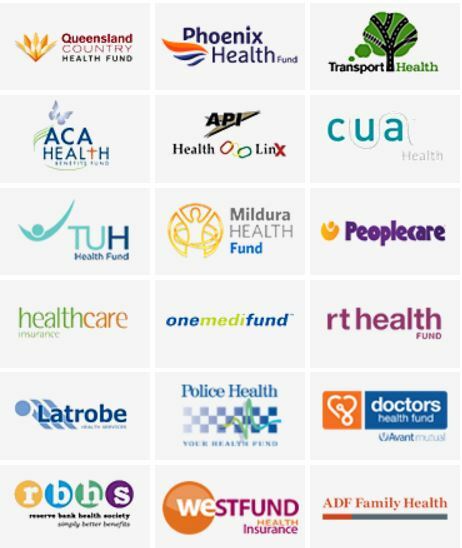 Red Hill Dental is the Preferred Provider of BUPA, HCF, NIB, and Smile Dental Network. 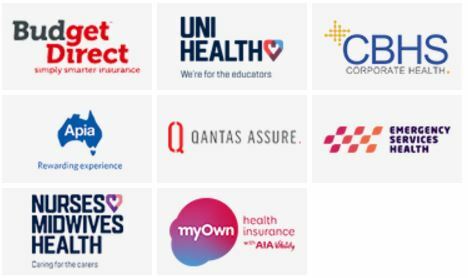 This means you may have access to higher rebates from your fund under your extras cover policy, and that your treatment fees will be charged in accordance with the discounted fee schedule of these health funds. Please bring your membership card to your appointment so that you can claim on the spot with your fund using our HICAPS facility. 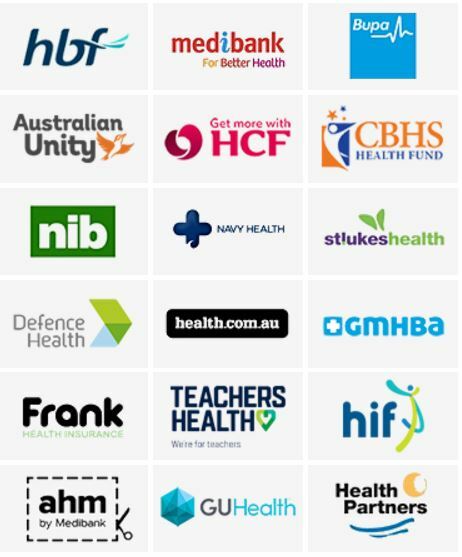 See HICAPS participating health funds. HICAPS is an electronic payment system that links direct to your health insurance fund. This electronic, real time, claims and payments system, offers the convenience of automatic on-site claims service. We can process your health fund claims via our on-site HICAPS system right here at Red Hill Dental. Make sure you bring your health fund card to every appointment, you will need to pay and then claim back, and you won’t be able to receive any ‘NO GAP’ payment.